The new release by Antelikteram is on Chlorine Rec! Experimental sounds in this techno-DnB track titled Ancient Astronauts. Download it here and here! 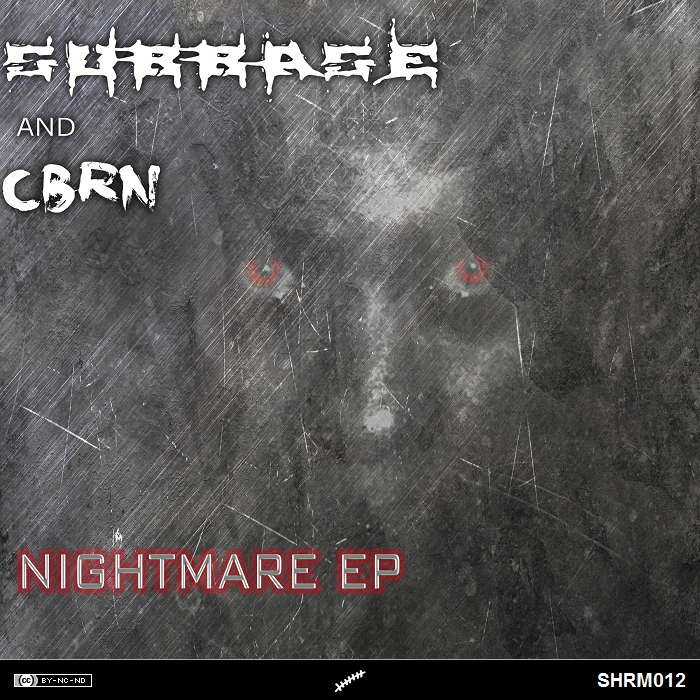 Our freaky friend Subbase is here again, in order to wish you a dark and heavy 2013. And also this time he’s not alone: there’s CBRN from USA with him. They are really dangerous together, so you’d better worry. I know you have been dreaming of a 5 tracks EP as first release in 2013… but this is a 5 tracks nightmare.